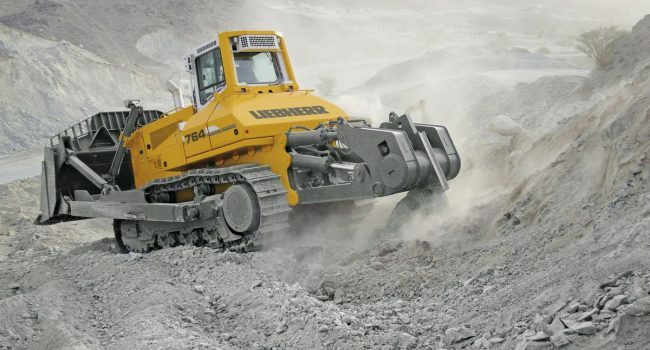 We offer Liebherr’s incomparable range of construction machines. The program is inclusive of a variety of earth moving equipment with hydraulic excavators, wheel loaders, crawler tractors and crawler loaders, as well as telescopic and material handlers. 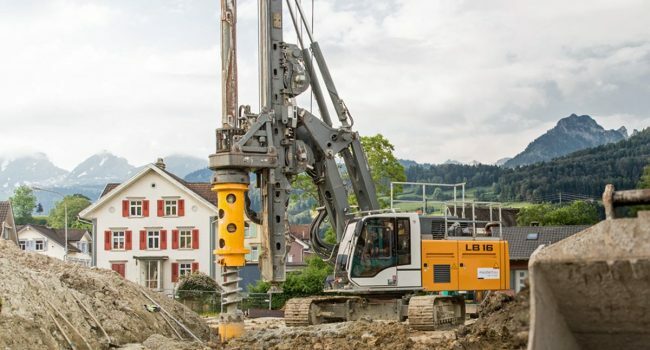 The line-up also includes a range of crawler cranes, universal duty cycle crawler cranes, and special piling and drilling rigs for any underground engineering projects that require special needs. © SGI | Philippines 2018. All rights reserved. Designed by The Other Ship Media Solutions.